British fashion retailer Topshop has launched Top Pitch, a start-up accelerator programme for wearable technologies, in collaboration with early-stage investor L Marks. 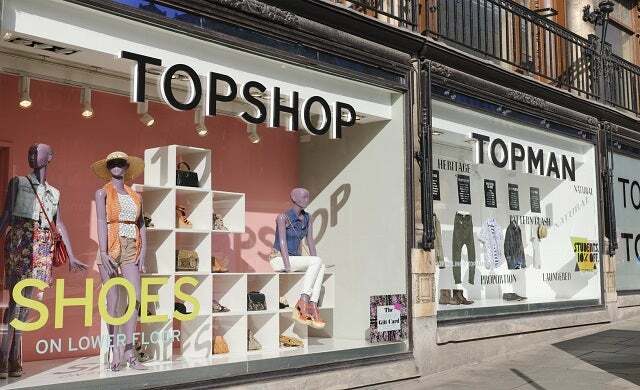 The retail chain is looking to find and co-develop prototypes that will advance wearable tech in the fashion industry with the potential for these products to be rolled out in Topshop stores. It is searching to find a product that is “stylish, functional and in-demand with the Topshop customer, at a price that’s accessible”. Successful start-up teams chosen for the programme are likely to receive four weeks office space, mentoring, and cash in exchange for access to the tech. Applicants will also have the chance to pitch to Arcadia Group mogul Sir Philip Green. Topshop global marketing and communications director, Sheena Sauvair, said of the news: “The merge of style and function has yet to have been seen in a true consumer-ready sense and our aim is to discover new-to-market, highly desirable product at accessible prices for our fashion-savvy customer. Entries for Top Pitch close on May 22, to apply click here.